Friday, August 26, 2011 • 5:30 p.m.
RSVP by August 8, 2011. 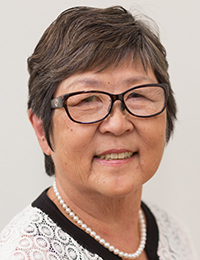 Ever wonder what happened to your classmates from UH Hilo? Wondering what’s new with your alma mater? Join us for a talk story session with our new UH Hilo Chancellor Donald Straney. 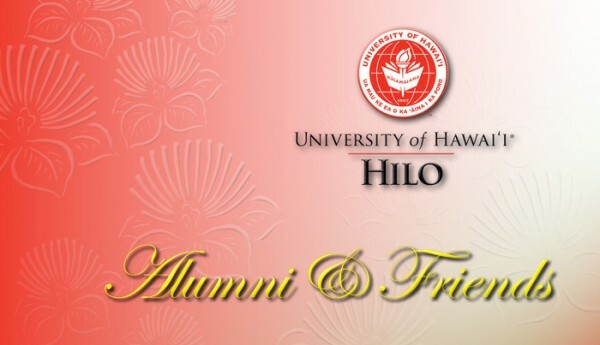 Reconnect with fellow alumni and hear an update on the latest at UH Hilo. Enjoy an evening of heavy pūpū and no-host cocktails. * Limit one adult guest due to limited capacity.